The margarita gets a bad rap. 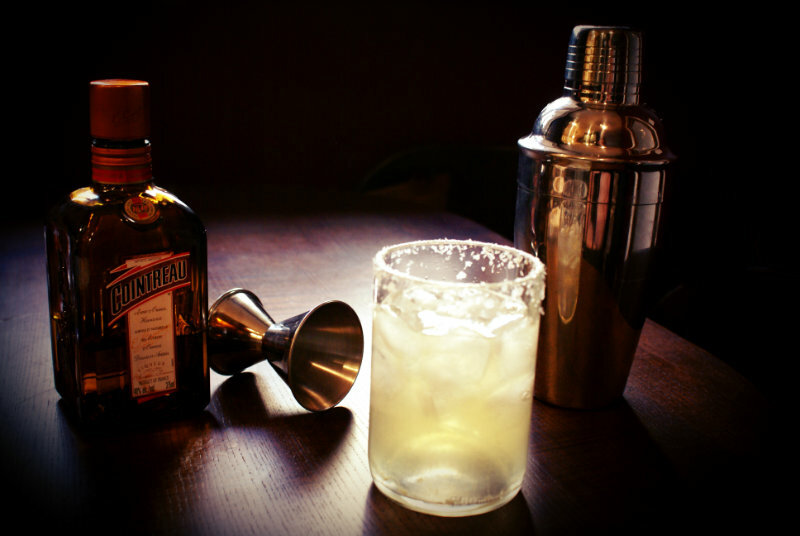 As the most popular tequila-based cocktail in the US, it can be considered common at best and a sugary mediocre treat at worst. While seen as pedestrian for many, it turns out the margarita has quite a mysterious origin story. 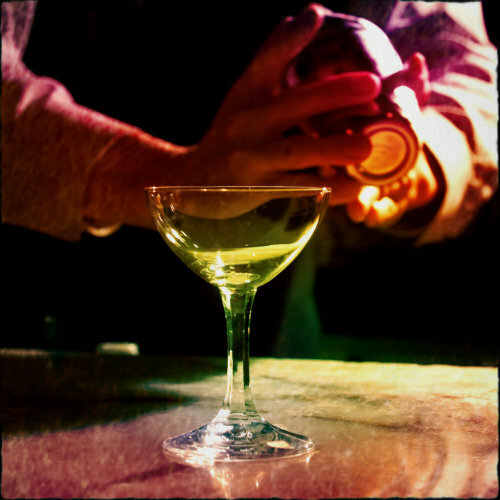 Though the origins of the margarita are often debated, it is believed that margaritas were first created in 1948 by a Dallas socialite named Margarita Sames (represented in the video above by the effervescent Dita Von Teese). She was throwing a poolside Christmas party at her vacation home in Acapulco, Mexico, entertaining her guests by creating various concoctions, including what is now known as a margarita. 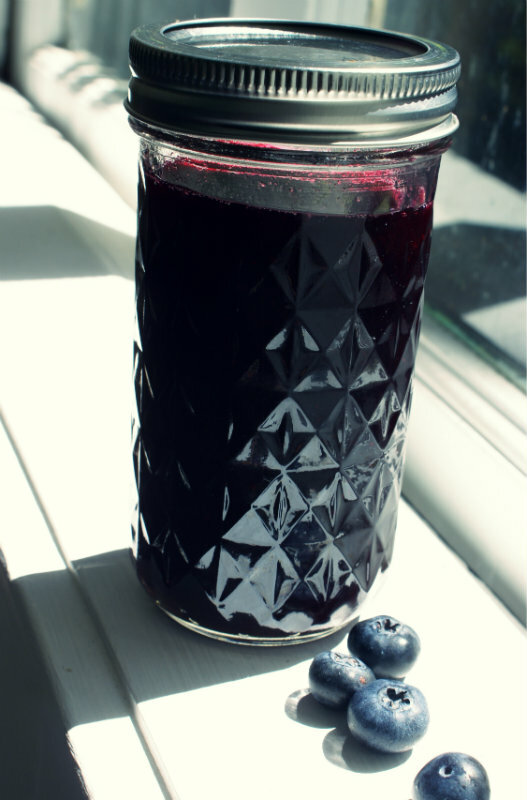 The idea was for each of her guests to drink the concoctions she created and tell her which one tasted the best. During the course of this game she mixed lime juice and tequila with Cointreau. Each of her guests loved the drink and this led to margaritas being served at parties held all over Texas. Prior to the Texan socialite’s experiences with the margarita, another story about the origins of margarita states that Marjorie King was a showgirl who was allergic to alcohol, though she could drink tequila. While visiting a ranch in Mexico in 1938, Ms. King requested that the ranch’s bartender make her a cocktail mix using tequila. The bartender promptly made a drink using shaved ice with tequila, triple sec and lemon. Because the patron who had asked for the drink was named Marjorie, the bartender translated her name into Spanish and the Spanish word for Marjorie is margarita. 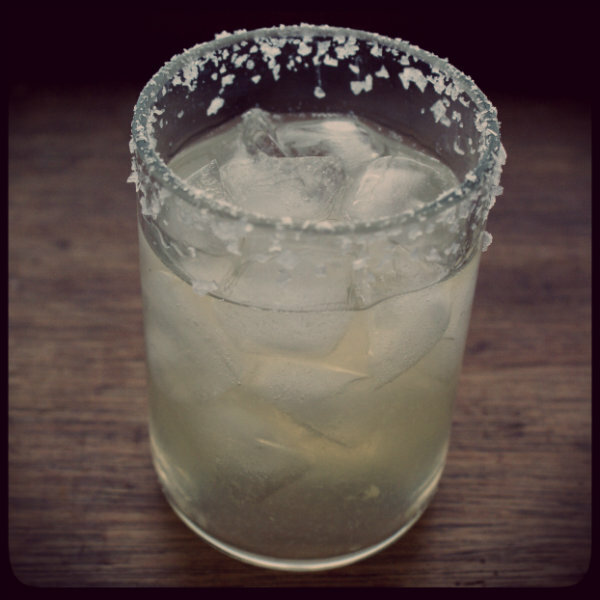 For the perfect margarita, keep it simple, with fresh ingredients and high quality tequila. We geeks like Camarena Reposado or any tequila with 100 percent agave. Of course there are infinite variations of the Margarita out there, what’s your favorite?